Today there are huge number of mailing portals available like Gmail, Yahoo, MSN and many more. But the major issue with emails services are that you can’t send files greater than certain limits. These limits are set according to these email portals. 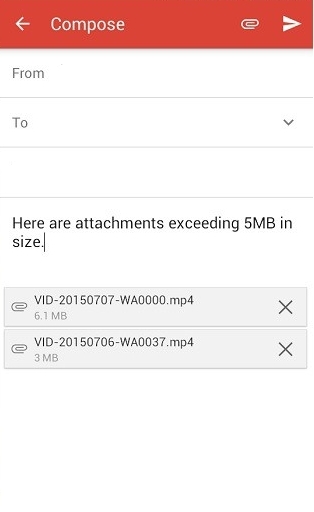 Like in Gmail you can attach attachment upto 5 MB in your smart devices. But sometime you need to send some of large files, but at that time you might not have any solution for it. But in this article i will be discussing on the same that is a way by which you can easily increase this 5 MB limit to upto 25 Mb, Yes its possible and with that you can easily share large files on your android. So have a look on complete method discussed below to proceed. The method is quite simple and just need a rooted android device that will allow Xposed installer to run on device. And after having Xposed installer you will be using a Xposed module app to increase the Gmail attachment limit to upto 25MB in your android. For this follow the guide below. 1. First of all you need a rooted android as Xposed installer can only be installed on a rooted android, so Root your android to proceed. 3. 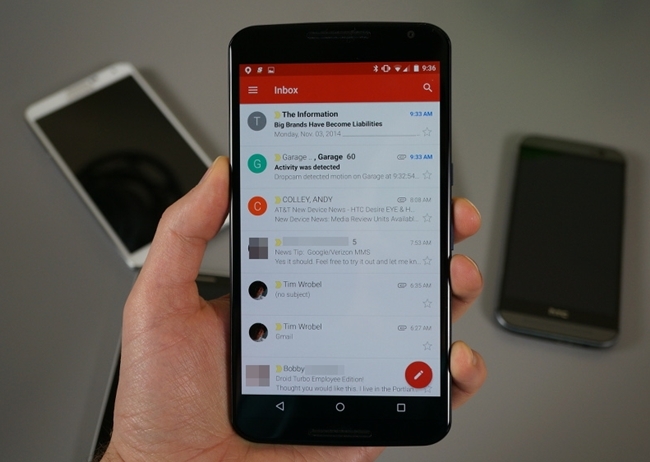 Now after having xposed installer on your device, you need a cool Xposed module that is Gmail App Attachment Size the app that will be increasing the maximum attachment size limit in your Gmail app. 4. After downloading this module install in your device and then enable it in your xposed installer by simply clicking on the tick on the Xposed installer app. 5. Now you simply need to reboot your android device to let this app works perfectly on your device. 6. Thats it you are done, after reboot the size of Gmail maximum attachment limit is automatically increased and you can check it by sending out some large files than 5 Mb as those will got sent without any limit issue. 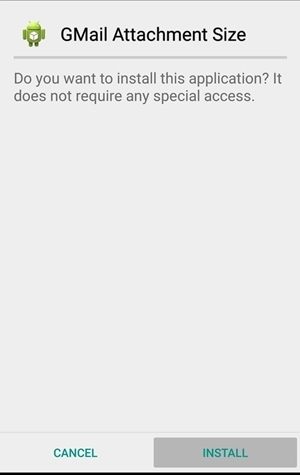 So above is all about Increase Gmail Attachment Limit to 25MB in Android. With the above discussed method you can easily increase the maximum attachment limit of your android Gmail app upto 25 MB from 5 Mb and that just with a cool tweaker that is Xposed installer. So try this out today. Hope you like this solution, do share with others too. Leave a comment below if you have any related queries with this.